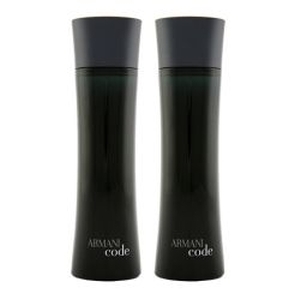 The Armani Code For Men Duo Spray is a spicy and masculine fragrance which enhances the male aroma with the hints of sweet, spicy, and naughty. 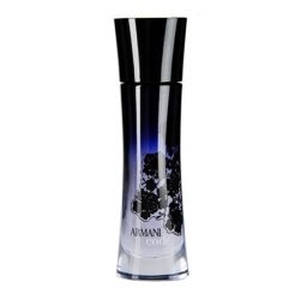 The Armani Code For Men Duo 2X3 Spray pleases and entices the woman around you, and leaves a lasting impression when you leave. 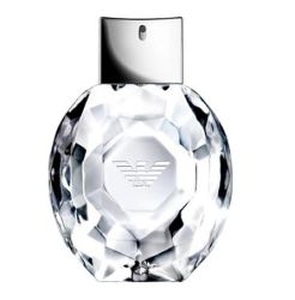 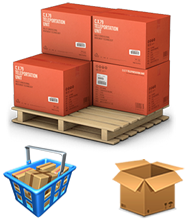 Its aroma is a rich and naughty combination of a heavy masculine note, along with the vividness of citrous at its very top. 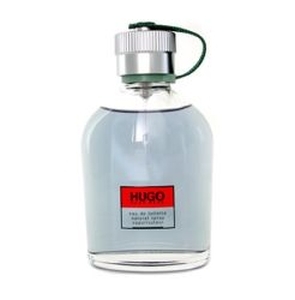 This smell is then overpowered by a woody combination of star anise and guaiac wood along with a tangy olive blossom touch. 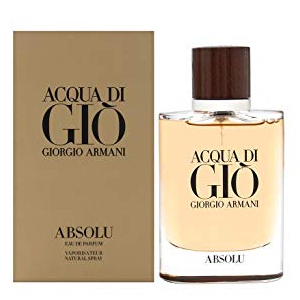 The Armani Code For Men Duo 2X3Spray?s base is a classic masculine combination of tonka beans, leather and tobacco to bring about that manly aroma.